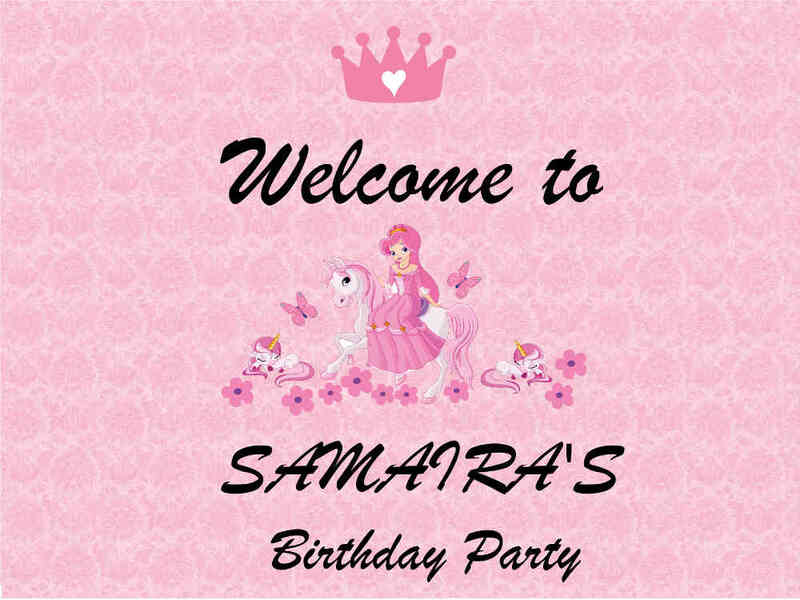 Explore Birthday Organiser’s “welcome board” on our Thematic Birthday Welcome board gallery. 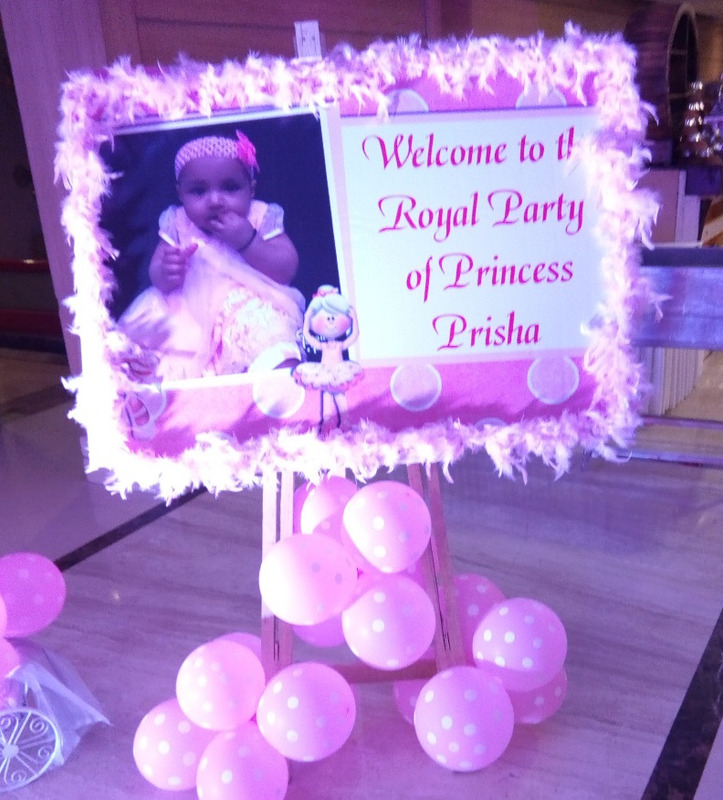 Customize your birthday welcome board by birthday organiser’s expert team. Find a uniqe flex welcome board, sunboard printed and hand made welcome board. Book our basic welcome board for kids entrance decor. Our welcome board entrance ideas will win your guests heart. 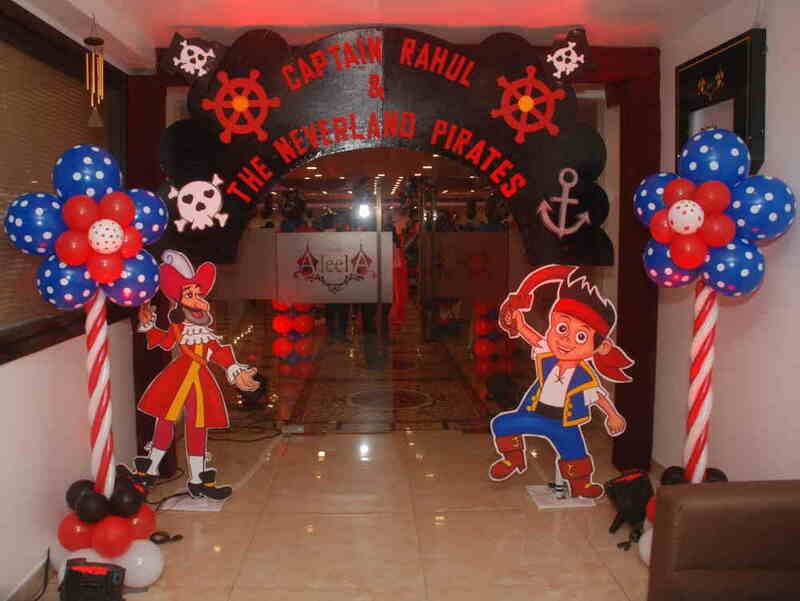 Welcome board with good entrance gate is first impression for any birthday party.